We're growing closer to the launch of the first hardware accessories that are compatible with Apple's HomeKit home automation platform, as the company has recently published the final Made for iPhone (MFi) specifications for hardware developers. 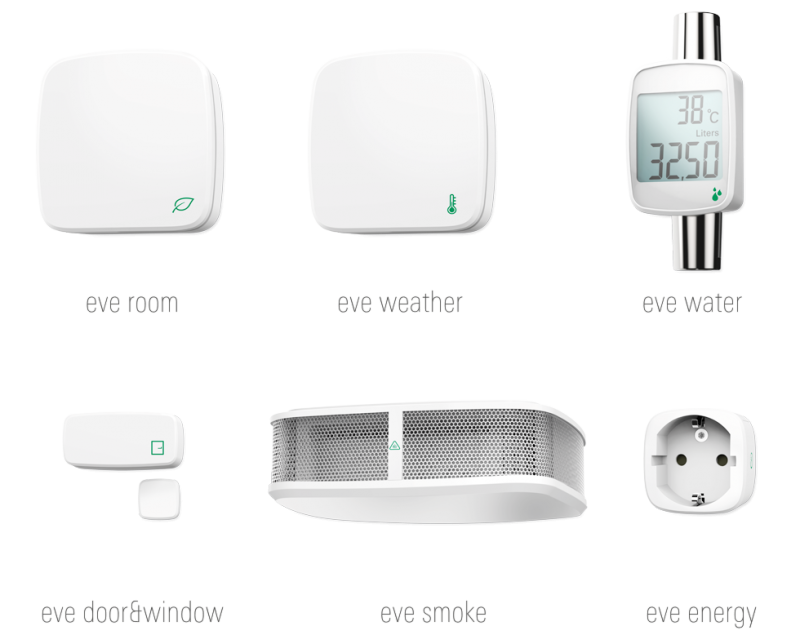 With the completed specifications, hardware manufacturers will be able to create products that are designed to integrate with the HomeKit platform. All developers creating hardware for HomeKit must follow Apple's MFi guidelines and incorporate the HomeKit technical specifications. As outlined by 9to5Mac, some of Apple's final HomeKit specifications cover the pairing and security of Bluetooth LE and Wi-Fi connected HomeKit accessories. While we've already seen several products that will take advantage of HomeKit, including a smart USB charger and a line of connected home sensors, Apple's HomeKit supports a wide range of products like lightbulbs, locks, fans, thermostats, power outlets, garage doors, and more. Apple has also announced several partners already, including Philips and Honeywell. As Apple has worked to ready HomeKit for hardware developers, it has also been working on the software front. The latest beta of the Apple TV software, released alongside iOS 8.1 beta 2, includes explicit support for HomeKit, turning the Apple TV into something of a home automation hub. The new Apple TV software turns the Apple TV into a remote access HomeKit peer, and as described by AppleInsider, this allows HomeKit devices to sync with the Apple TV, possibly giving users a way to control connected devices even when away from home. In the future, an updated Apple TV set-top box could include long-rumored features like Siri support, letting users easily control HomeKit-connected devices from their living rooms through the Apple TV dashboard. HomeKit has been designed to work deeply with Siri, letting users control HomeKit hardware via voice commands. At its Worldwide Developers Conference, several potential uses for HomeKit were demoed. For example, when a user has HomeKit-compatible hardware installed, Apple's voice assistant Siri can be asked to "Close the garage, "Turn off the lights," or "Lower the temperature." Apple has plans to hold a Made for iPhone (MFi) summit November 12 through November 14, providing accessory manufacturers and developers with information on HomeKit, iBeacon, AirPlay, and more, and with the finalized specification now available, we should be seeing additional hardware products with HomeKit support in the near future. Wake me up when light bulbs don't cost $59. Please let a new Apple TV be included in next week's event! Or the Starter kit (http://www.amazon.com/dp/B00H4J4BUU) with two bulbs plus the gateway for $70. I hope that I set Celsius and Fahrenheit correctly then! Hahahaha! Very true. "Honey, you wanted roasted hamster for dinner, right?" So now Apple gets to lock us out of our home if we're not running the latest version of iOS. I'd personally love to have a smoke alarm that I could monitor from afar. It'd be good for the peace of mind! The benefits of the watch are only going to grow prior to release.